Welcome to the Powerhouse Family! We are so excited to get the opportunity to provide your athlete with a unforgettable experience. If you are interested in Tumbling & Trampoline we, ARE THE GYM FOR YOU! Recreational & Competitive Power Tumbling! 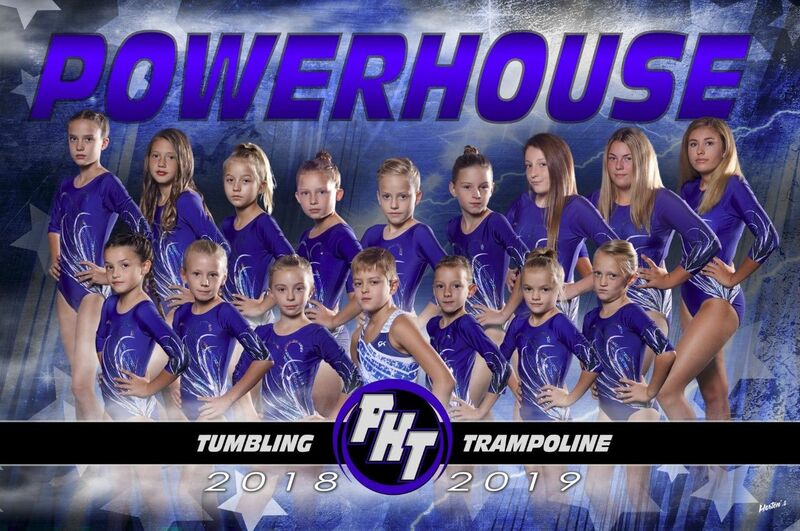 Power Tumbling, Trampoline & Cheer!